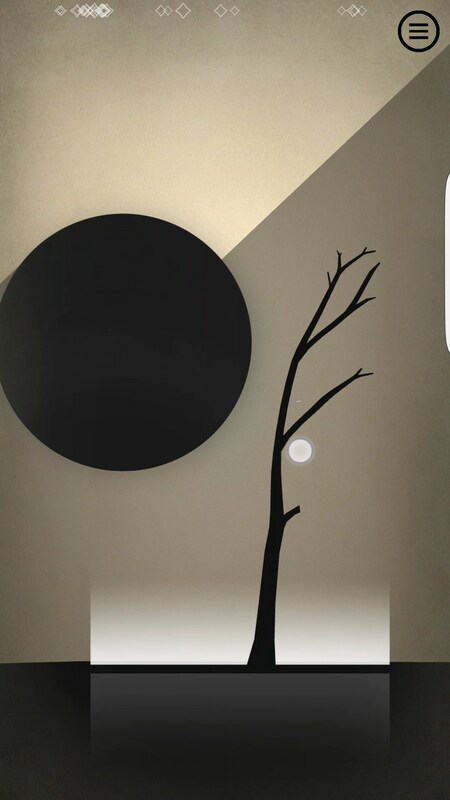 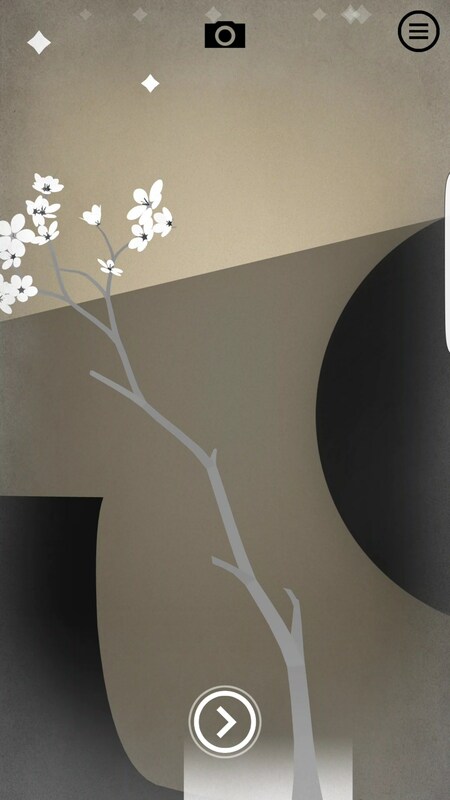 Prune – Games for Android 2018. 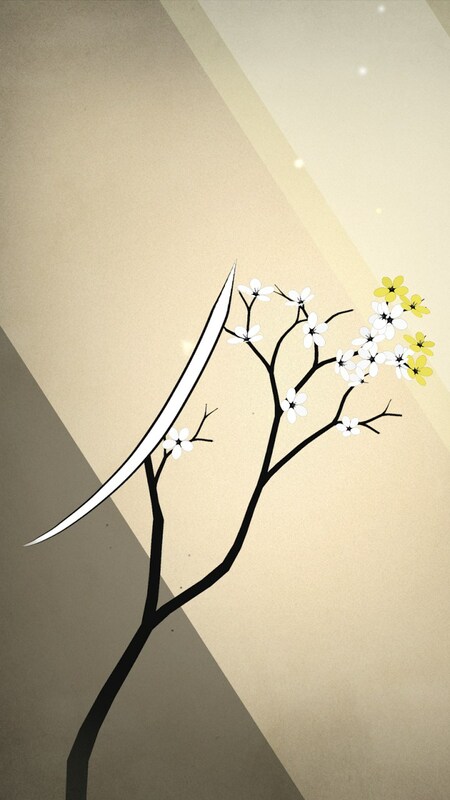 Prune – Relax and prune trees. 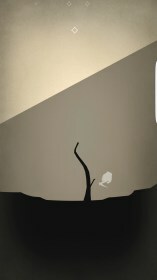 I first heard about Prune for Android on one of my favorite podcasts. 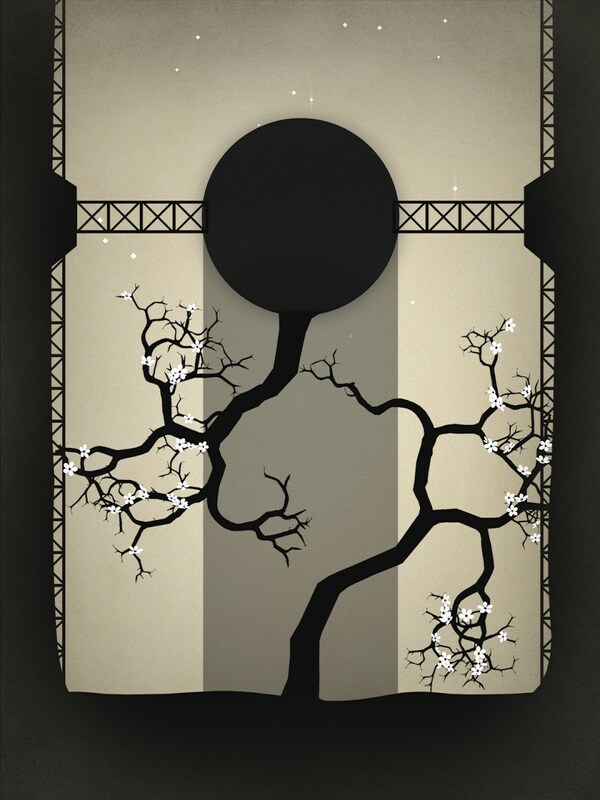 It was mentioned briefly, almost in passing, but what was said about the app made me really intrigued. 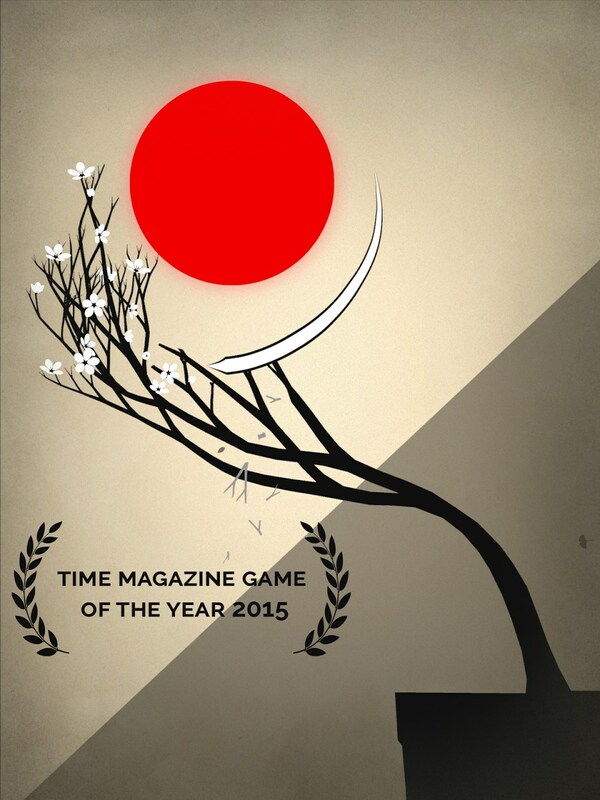 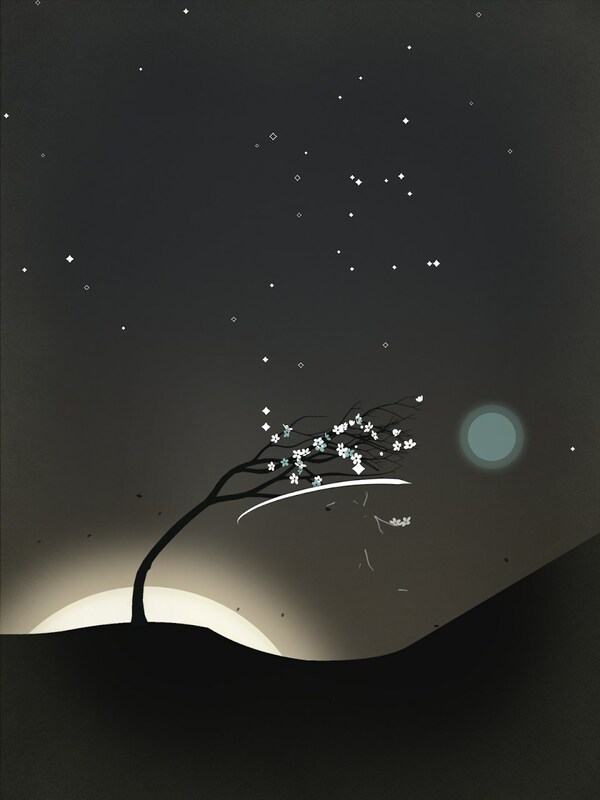 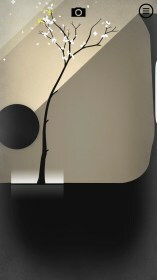 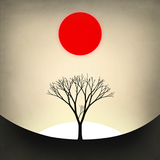 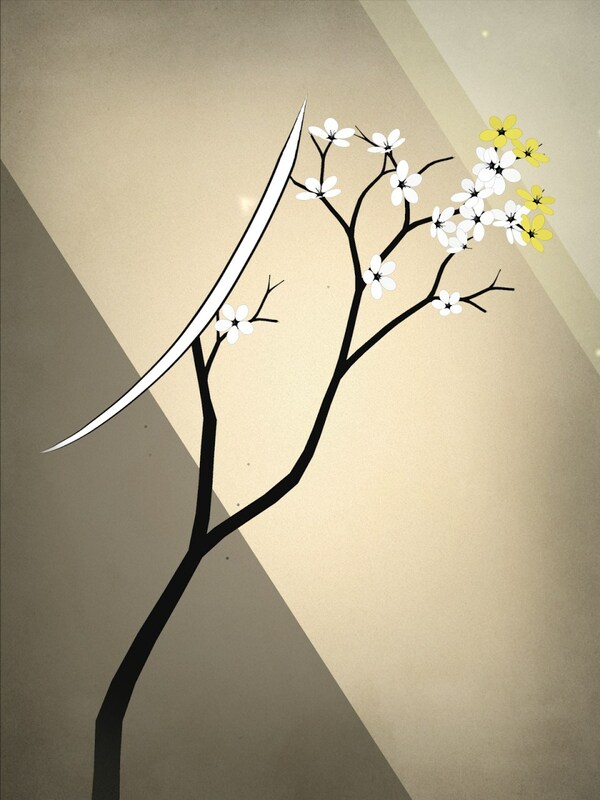 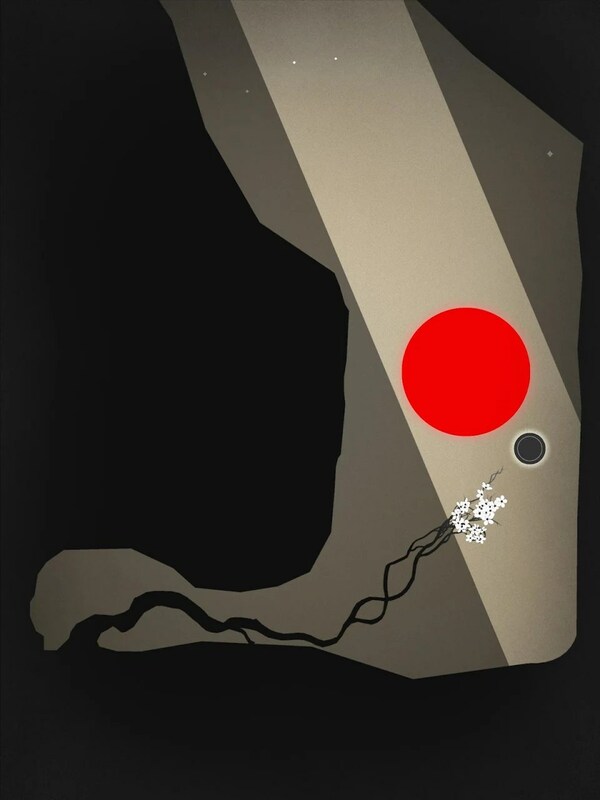 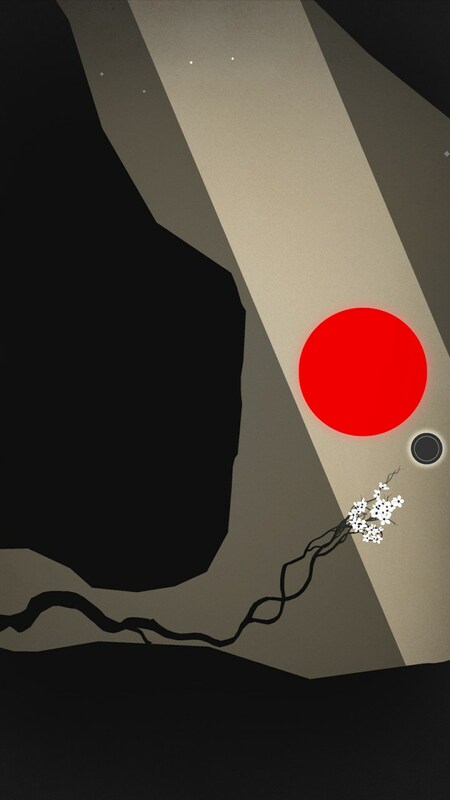 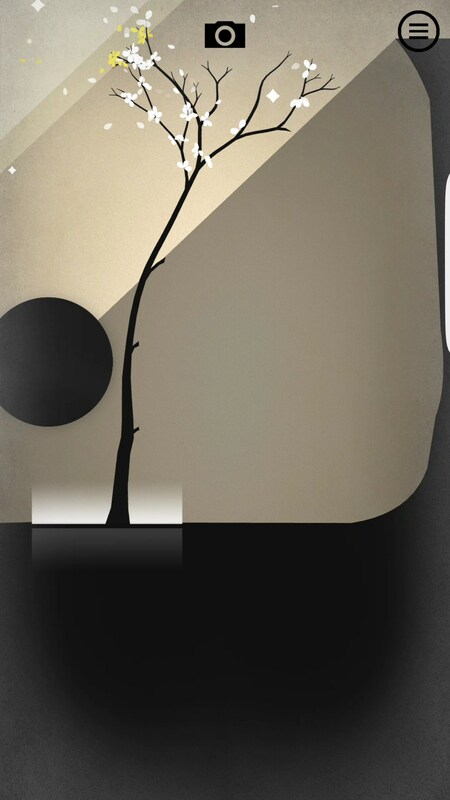 It’s a really relaxing and peaceful game that has you grow and shape a prune tree. 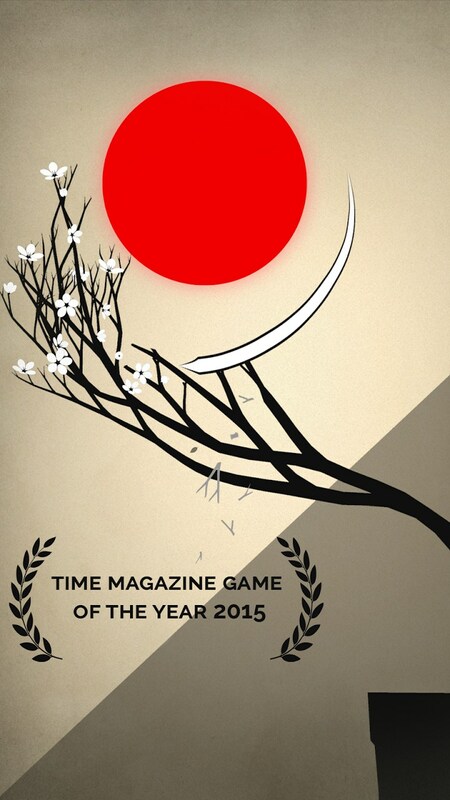 It’s a really awesome game that TIME Magazine called Game of the Year in 2015. 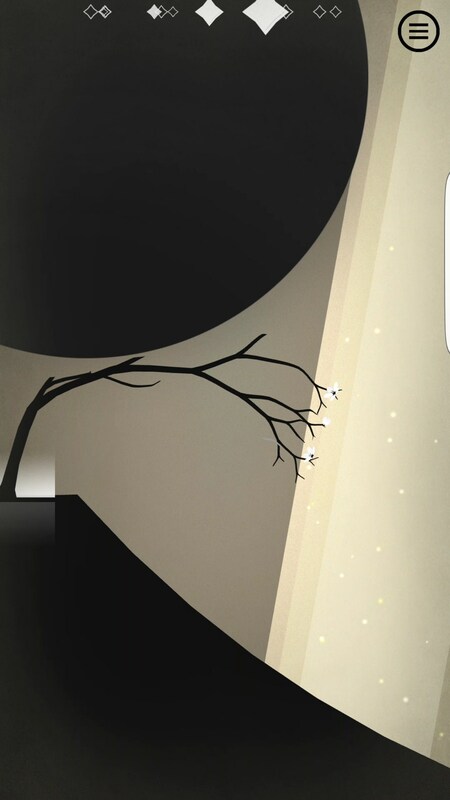 The game doesn’t really sound all that appealing on paper. The objective is to grow a prune tree into the light. 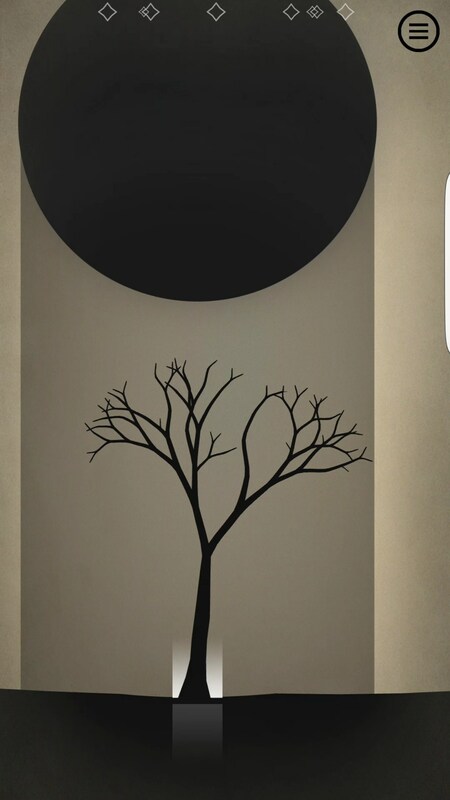 That means you’ll need to cut off the parts that aren’t needed so you can shape it in a way that reaches the place you want it to grow. 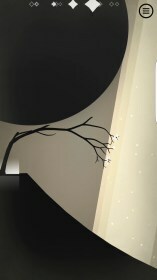 You start off by performing a swiping gesture on the screen that guides the seed to grow in the direction you want. 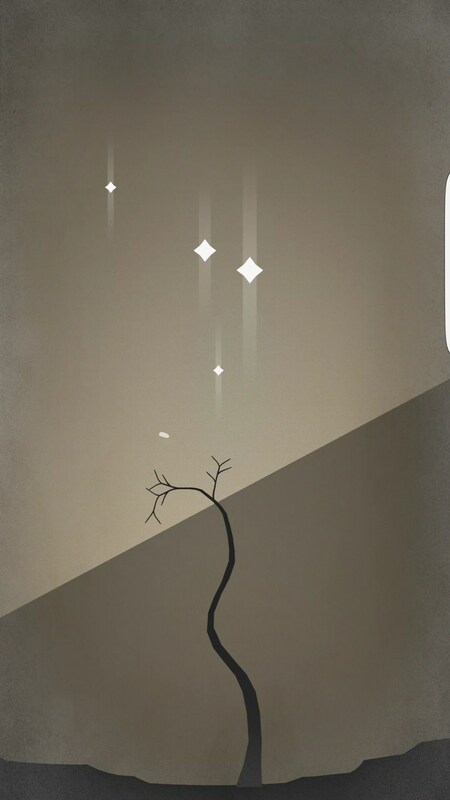 From there, the tree will grow seemingly random, though you can manipulate where it grows by cutting off branches that sprout in the wrong direction. The game is really relaxing. 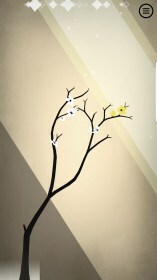 Even if you fail, all you need to do is simply replant your tree and try again. 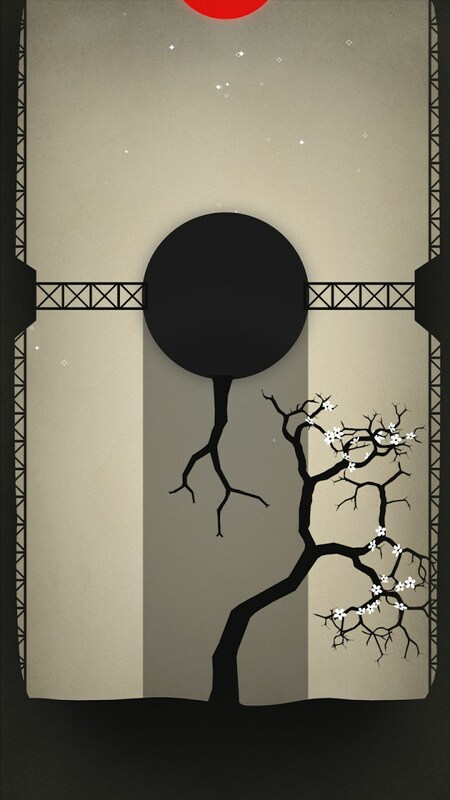 That said, the level of difficulty this game presents isn’t off the charts. 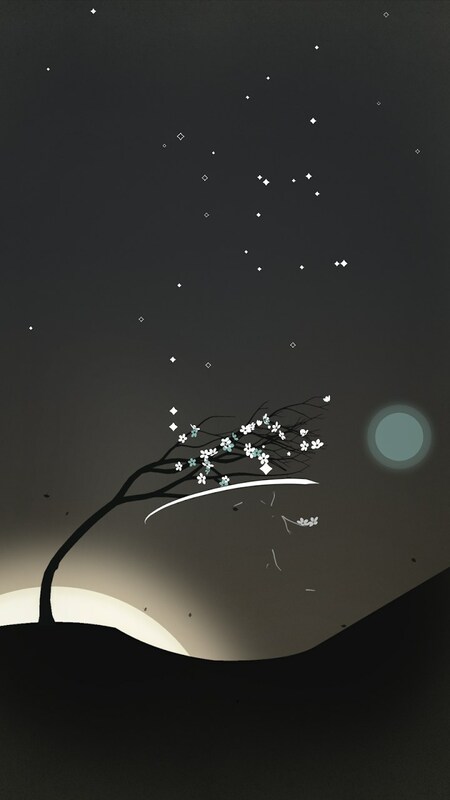 It’s a relaxing experience first and foremost, but does present the player with interesting enough level design to keep the player invested in seeing what else the game has to offer.